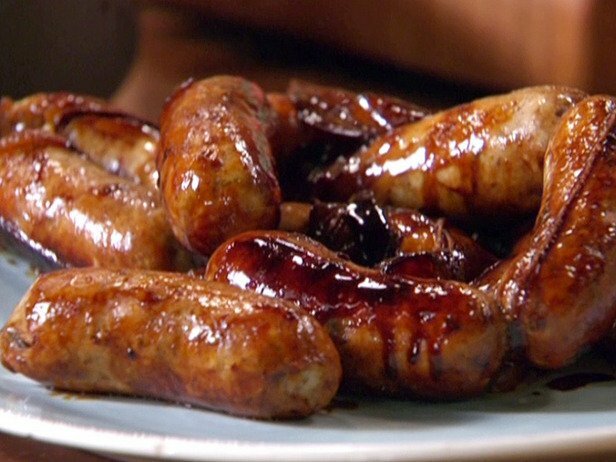 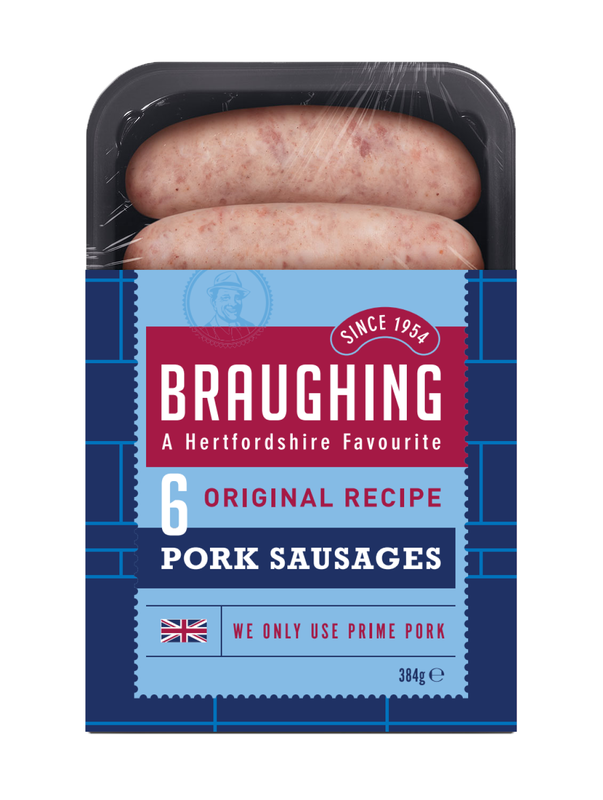 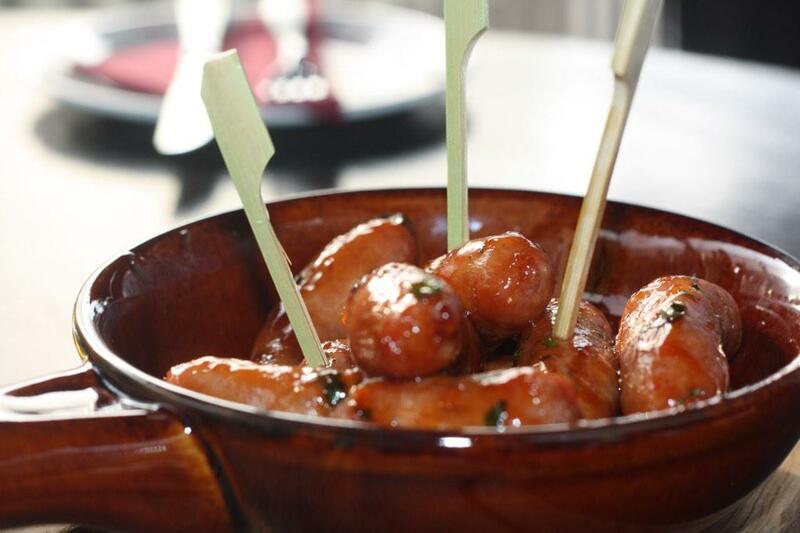 The Braughing Original sausage is a Hertfordshire favourite and is based on a family recipe dating back to 1920’s, initially selling for one shilling and ten pence a pound (about 10p in today’s money). 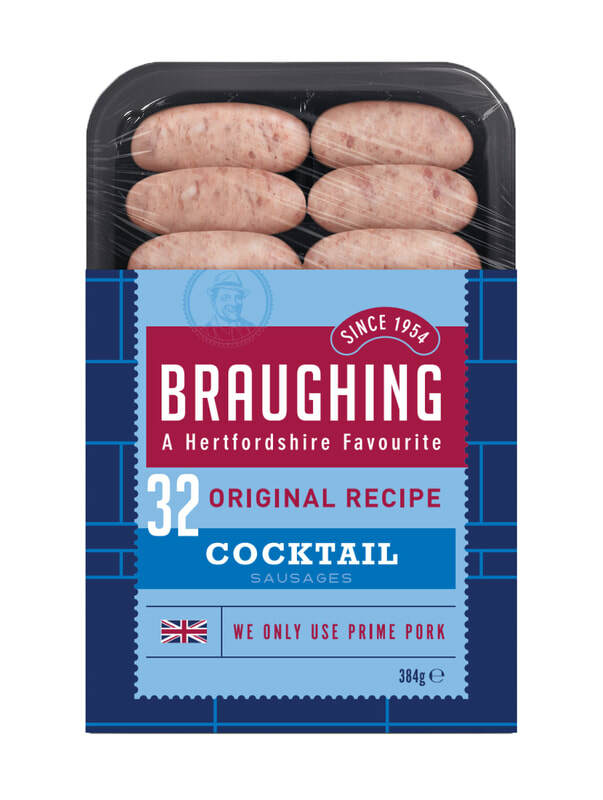 We’ve recently modernised our packaging but the famous recipe, handed down through the years has remained the same. We only use British pork shoulder in all our sausages and together with our special blend of spices and natural casings, we continue to make the same great sausages that have been enjoyed throughout the generations.